Shows like a model. 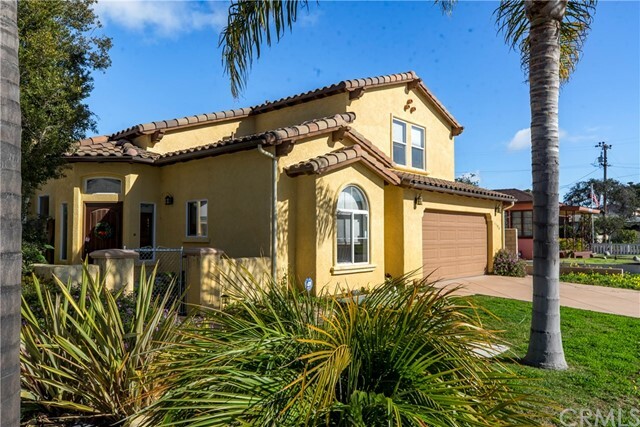 Single family home which is one of 36 homes in trillium on the grand, in the quaint community of arroyo grande. 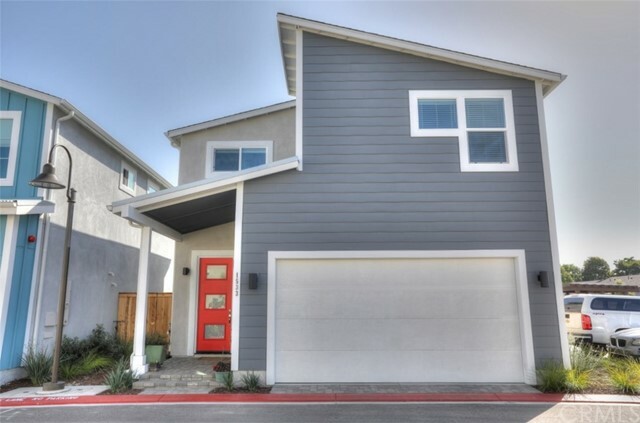 All the modern amenities including open floor plan, high ceilings, wood flooring throughout the downstairs living area, granite countertops, large center island, stainless steel appliances, upgraded additional cabinetry in kitchen and upstairs hallway, upgraded lighting & tankless water heater. Nicely landscaped fenced yard to bbq and entertain. Attached 2 car garage and handset paver entry walkway. Common community outdoor space is also available as a wonderful place to gather with friends and family. This beautiful low maintenance home is perfect as a coastal getaway. 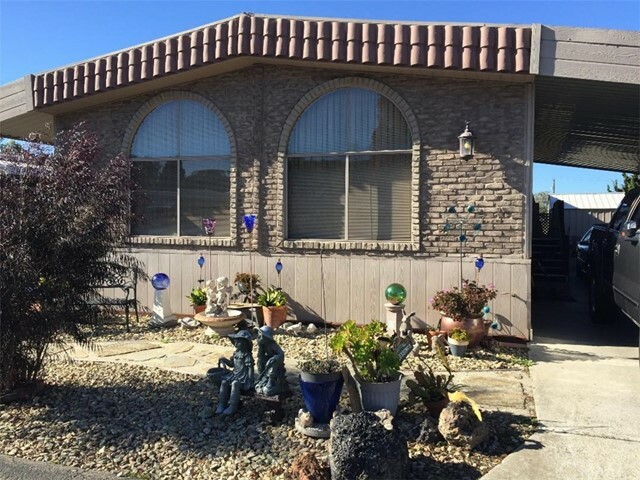 Conveniently located to freeway access, minutes from the village of arroyo grande and the beach. What more could you ask! Beautiful home in a desirable neighborhood! Close to shopping, coffee shops, restaurants, and local beaches. Light and bright throughout, first level master suite, two bedrooms and a large lofted area upstairs. Kitchen has granite counter tops, easy pull drawers, and a sunny breakfast nook. Easy care landscape with automatic sprinkler system. Within margaret harloe and ocean view elementary schools. This home offers one of the largest lots in the park. Over 1500 of living square feet with a large living room and separate family room. Sun room addition was completed over 12 years ago. 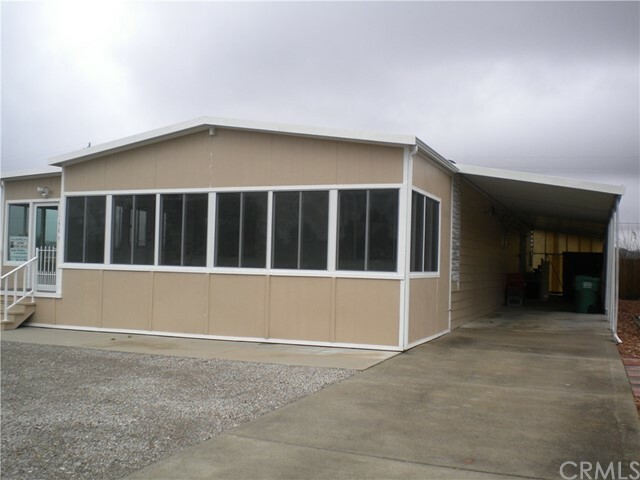 Extra storage sheds along with a custom workshop with roll up door, this could easily fit a golf cart. 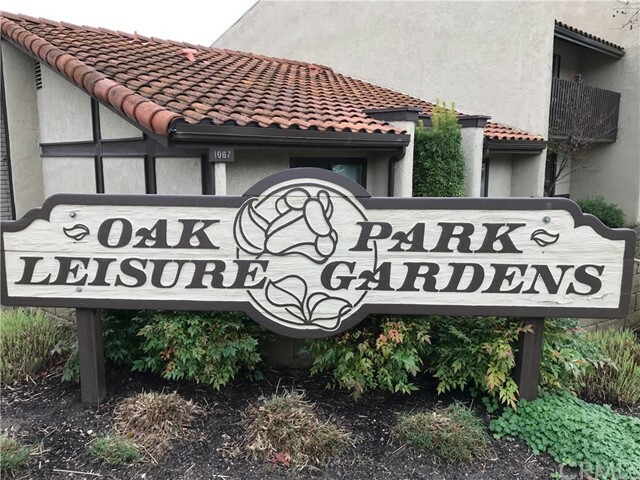 A very desirable park that offers upscale amenities including an in ground heated pool, spa, workout facilities, tennis, bocci ball, pickle ball, putting green, library, dog park, newly remodeled clubhouse, onsite management and security. Events offered year round for those who love to get involved and have entertainment. Price includes your ownership in the share of the park which is currently valued at $250,000. 00. 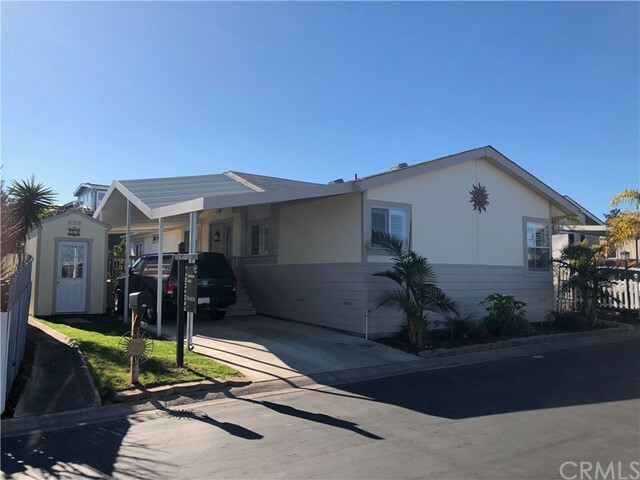 Centrally located to all your needs, including shopping, restaurants, freeway access, old town village of arroyo grande and our beautiful beaches. Rv parking is offered through the park management for an additional monthly fee. One of the largest lots and homes in sunrise terrace. Newly built sun room ( 12x32), added to the original square footage. New paint on the entire outside of the home. Sceened in patio,den with wet bar. Kitchen has pantry newer refrigerator, disposal,dish washer. Washer & dryer remain. Water softener & reverse osmosis. Wheel chair lift. The driveway on the canal side of the lot is common area and used for maintenance. Listing price includes membership currently valued at $250,000. This house features vaulted ceilings, laminate floors and an open floor plan with lots of windows. The yard offers a view of the creek, walking trail and features mature fruit trees: lemon, grapefruit and avocado.